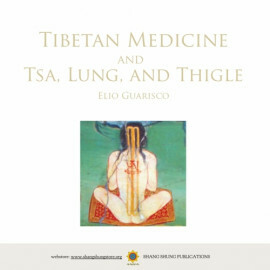 Medicine There are 25 products. 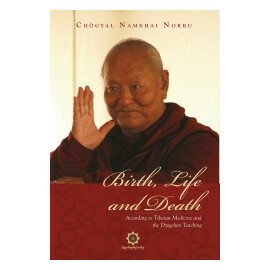 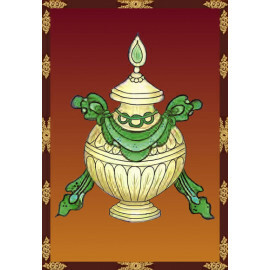 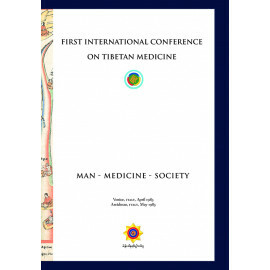 The ancient and profound knowledge of Tibetan medicine is slowly making headway in the West and entering the mainstream culture of health and well-being. 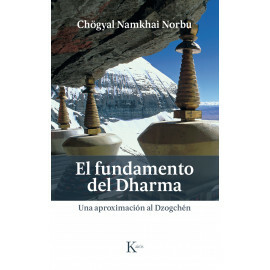 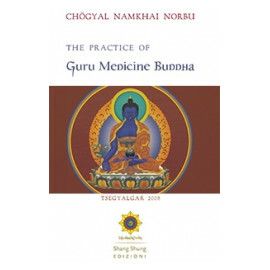 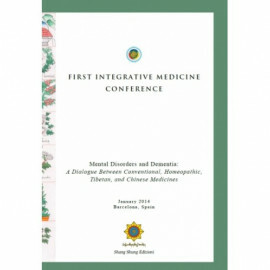 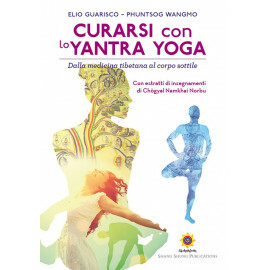 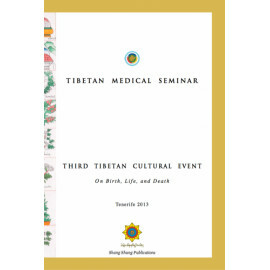 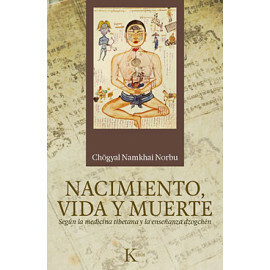 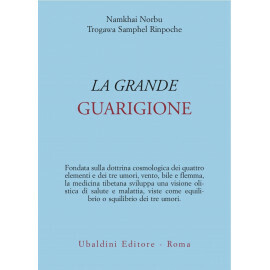 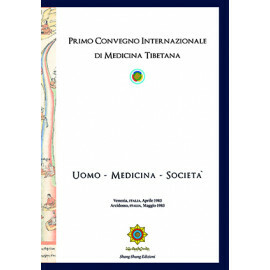 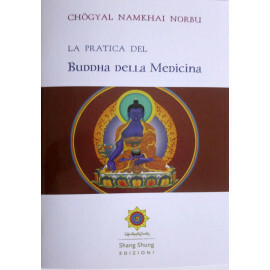 This book contains the proceedings of the Third Tibetan Cultural Event - Tibetan Medical Seminar, held in Tenerife (Spain) in 2013.